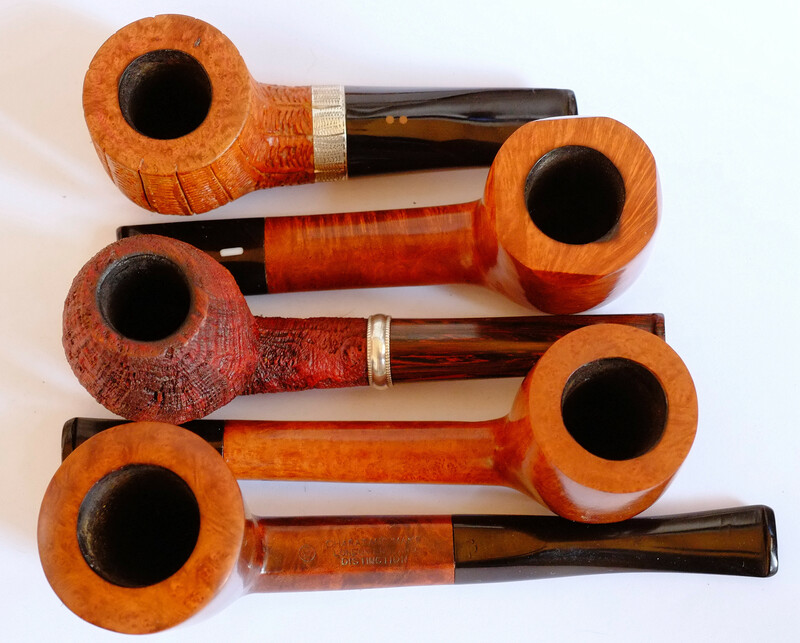 Lot of five pipes I won from PipeStud for a fair price are all exclusive pipes. Tinsky, Castillo, Radice, Charatan, Rutherford. But I have my work cut out for me. I've already begun bringing them back from the brink. All of them can be redeemed. Just gonna take time. All afternoon is my estimate. I don't know what you paid for it but, all in all, that's a superb lot of pipes. I'm happy with what I accomplished today with them. 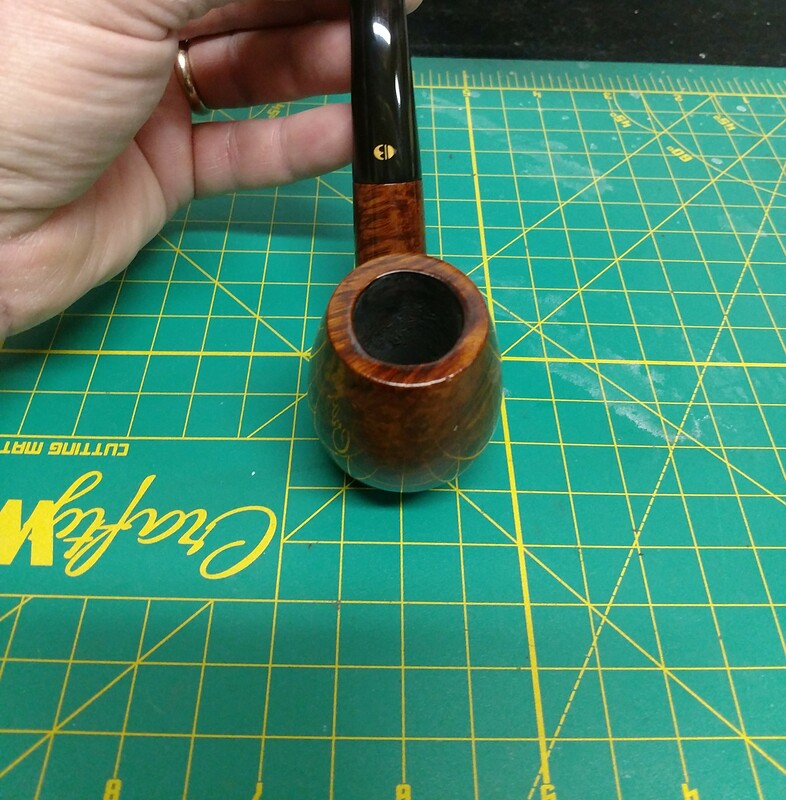 Had to top some of the stummels and scrub others. 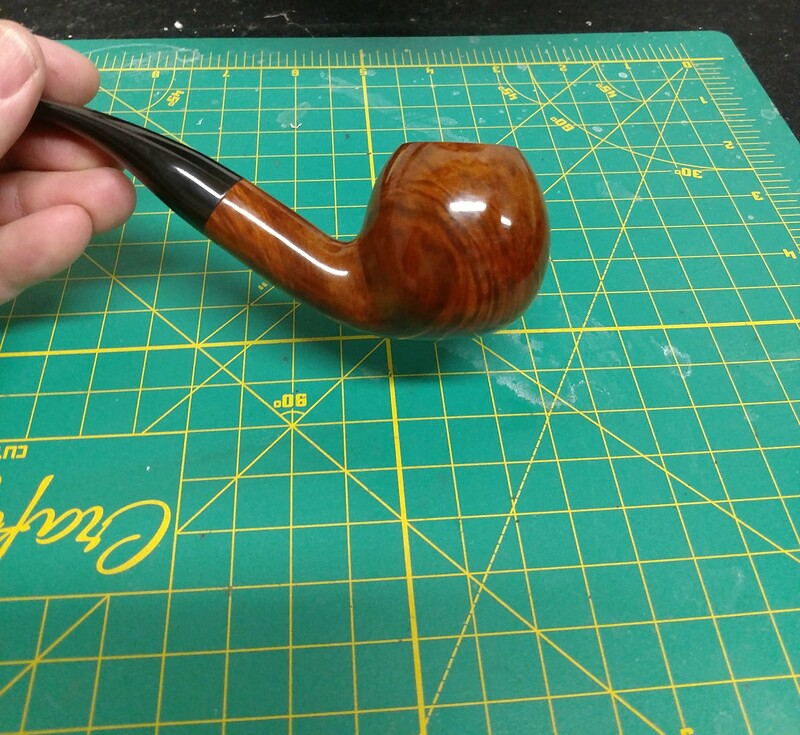 All I have to do tomorrow is polish the stems and wax the briar. Stems took some work. Most had shallow teeth marks/ chatter. 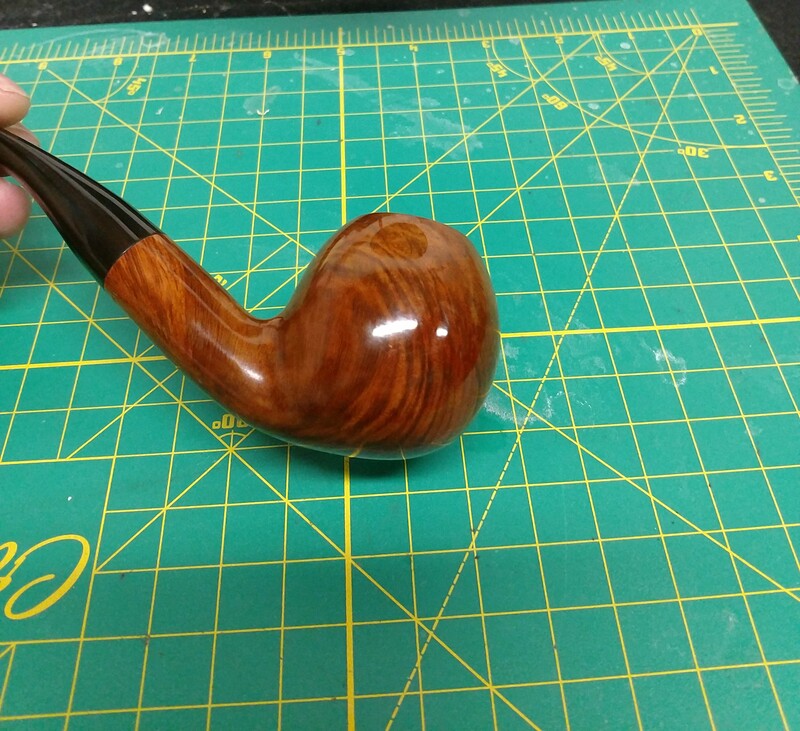 One was badly oxidized. 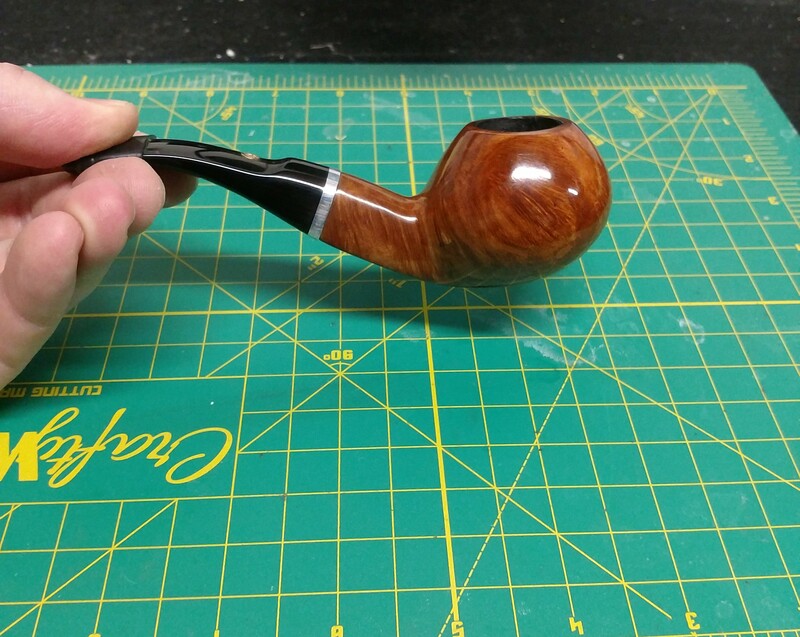 Lot of five pipes I won from PipeStud for a fair price are all exclusive pipes. Tinsky, Castillo, Radice, Charatan, Ruthenberg. But I have my work cut out for me. I've already begun bringing them back from the brink. All of them can be redeemed. Just gonna take time. All afternoon is my estimate. I don’t know what that means. But I’m embarrassed. When J-B wrote that he was defrosting the chicken I thought of asking if that was a euphemism. Then Goose (unwittingly, I think) followed up and I almost fell out of my chair. When my day begins like this, I know it's going to be great. Thanks for the good start fellas. These are walnut stair treads and risers I built at work. One of the other guys provided the finish. It's the unintentional humor that's the best. But sorry for your embarrassment, J-B. Forgive me. No harm intended. 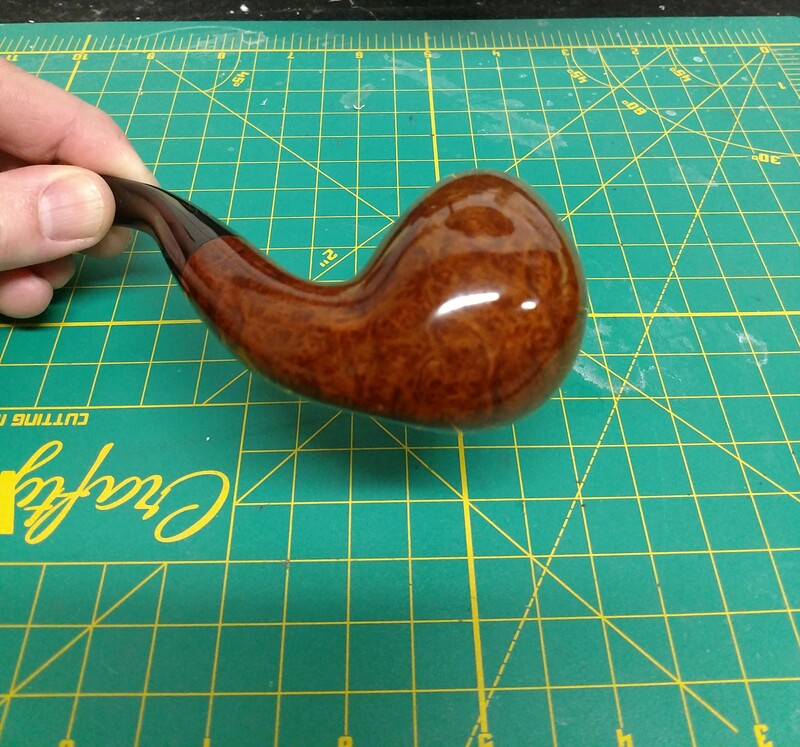 I did a coarse salt/alcohol soak on the bowl, sanded off the finish and 3 stage buffed the hole pipe. Came out pretty good for under $10! Came out pretty good for under $10! 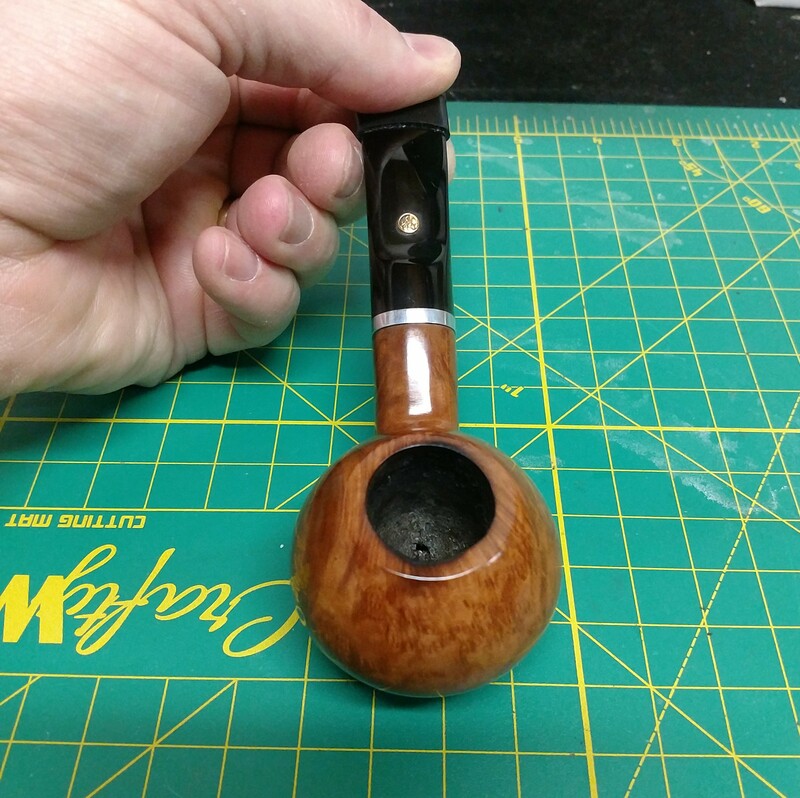 Jim, you got 22000 posts and i'm only in the teens, would it be ok to post a couple more small cheap projects i just finished? 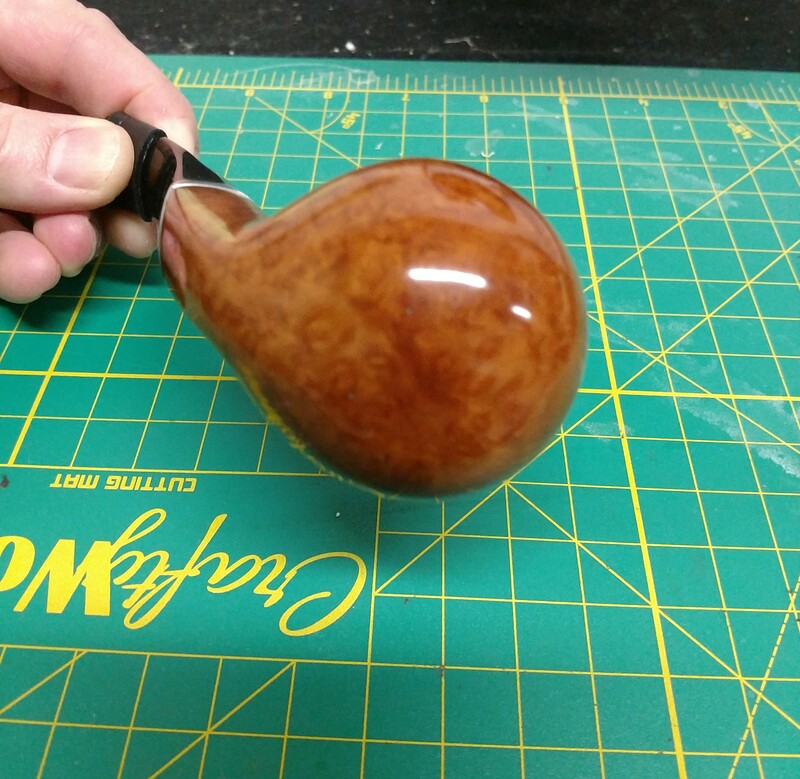 This is the place to post all your projects that don't deserve their own thread. Work, home, church, art, music, poems, hobbies - whatever. As long as it's cool, and you're working on it, this is the place to share it. 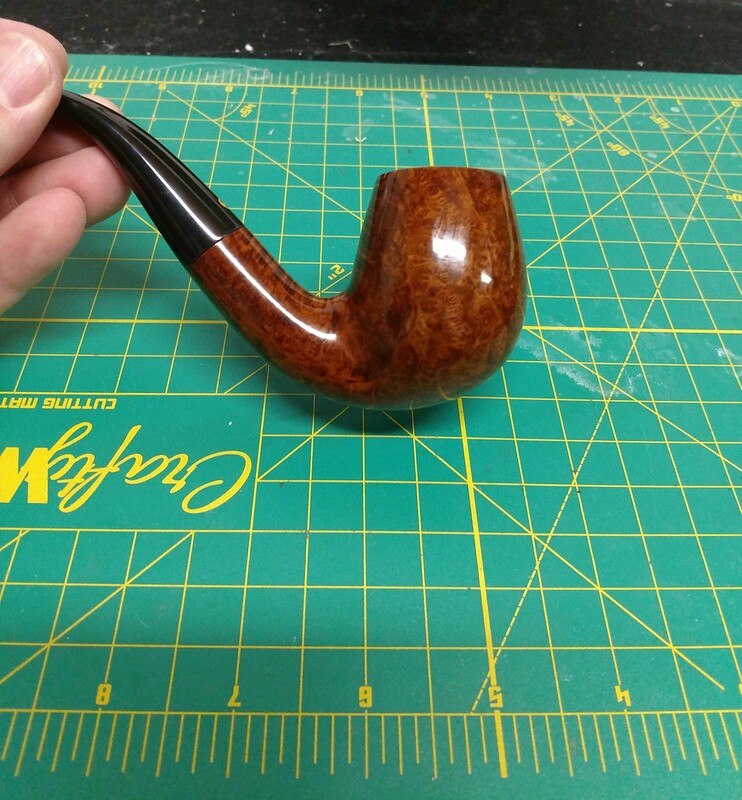 last one for the day..... Bari Regency I got on eBay for $15. Bought it just cause I liked the way it looked.